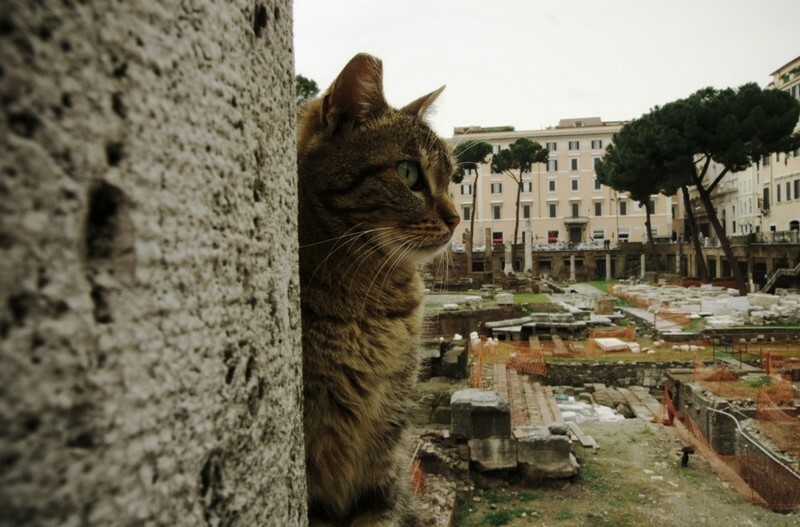 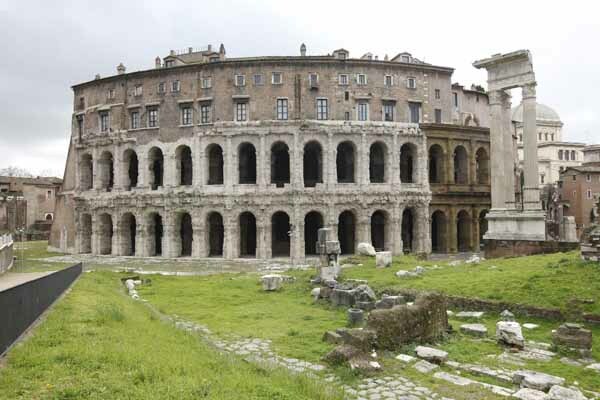 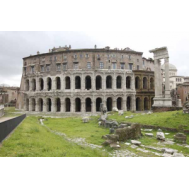 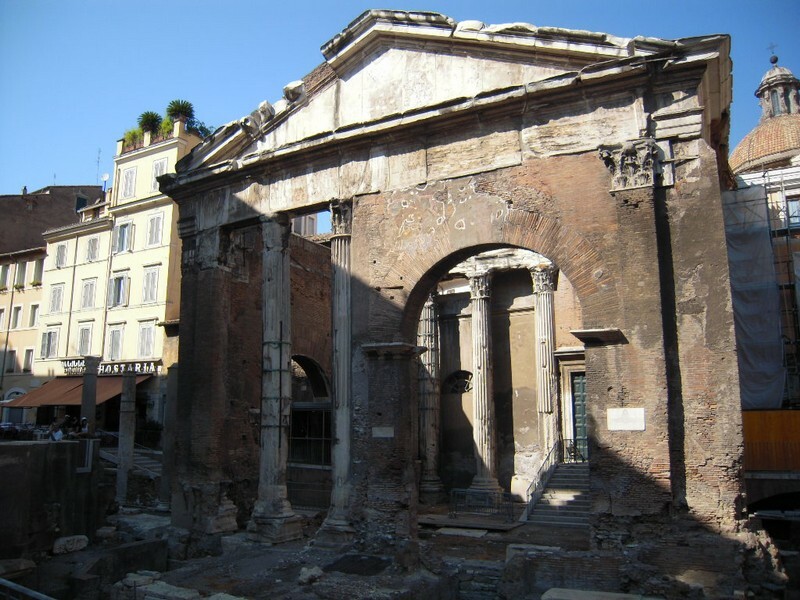 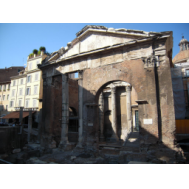 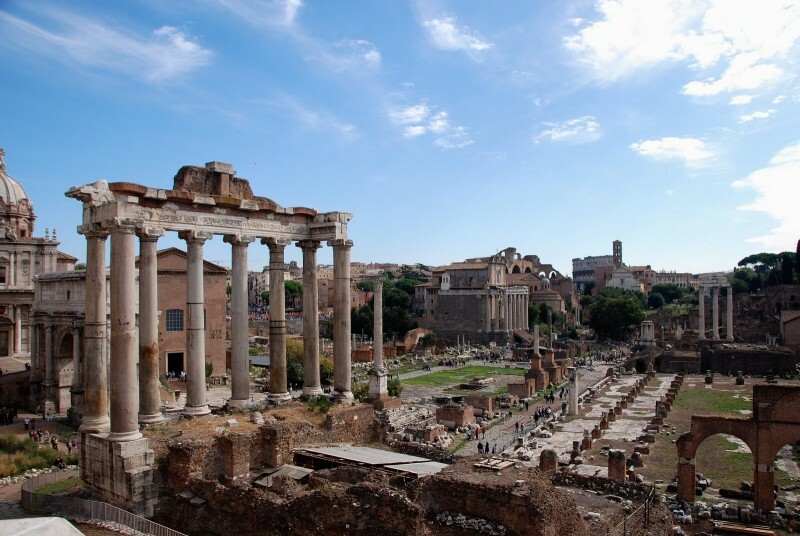 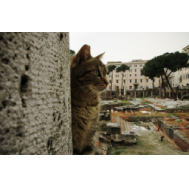 Rome is dotted with magnificent and spectacular ancient ruins. 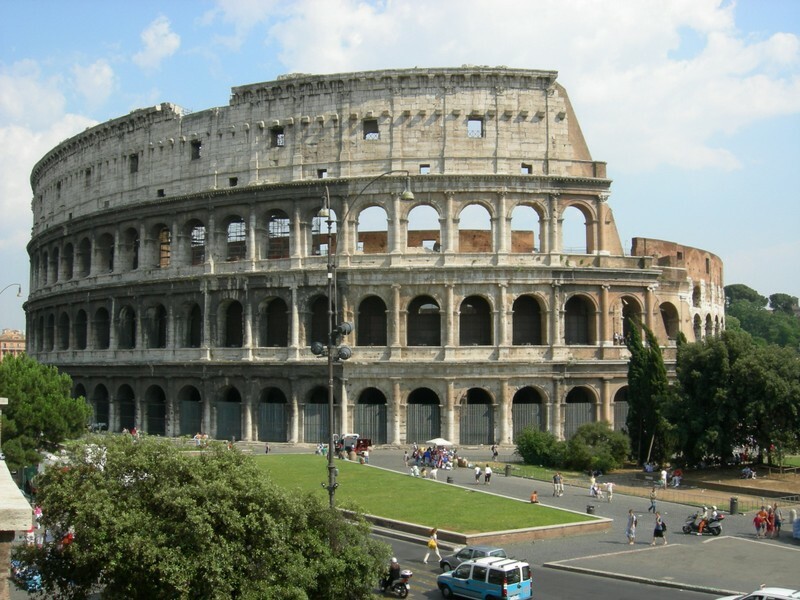 and enjoy the unforgettable attractions like the Colosseum, the Pantheon, the Trevi Fountain and Capitoline Hill. 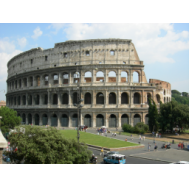 Rome wasn’t built in a day, of course! 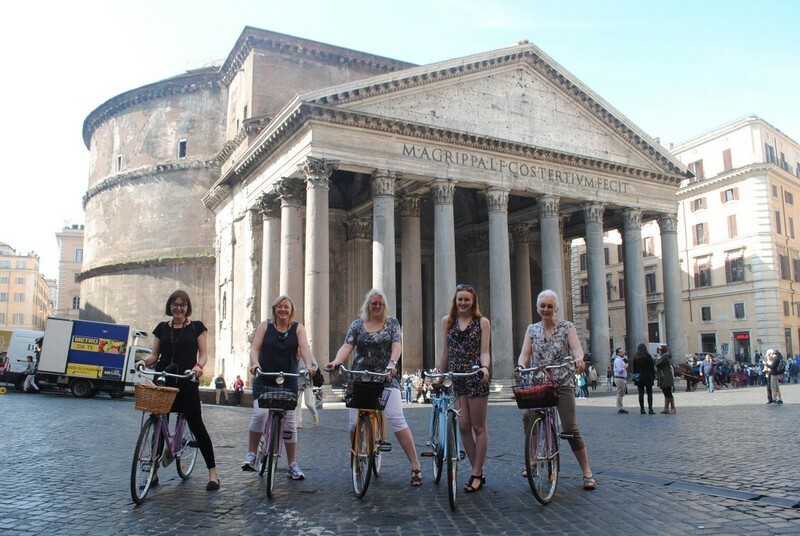 See its glory by cycling and have fun in just a few hours. 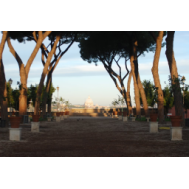 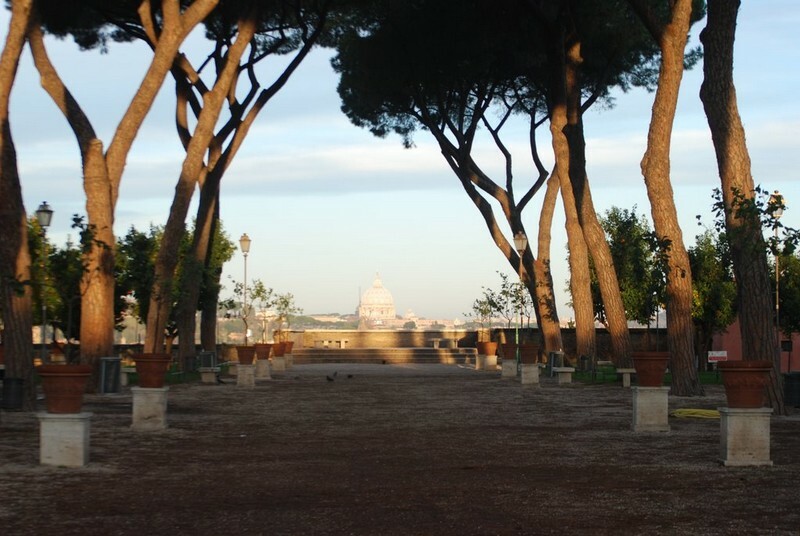 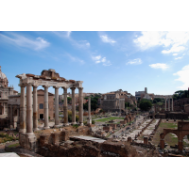 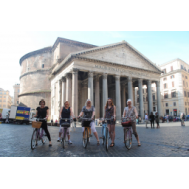 Ancient Rome will take shape before your eyes as your bicycle will bring you up and down the city’s famous sites. 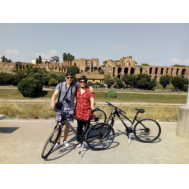 Look out from the Palatine Hill, while our tour guide explains where legend says Romulus founded Rome and imagine how hills and fields turned into the Eternal City. 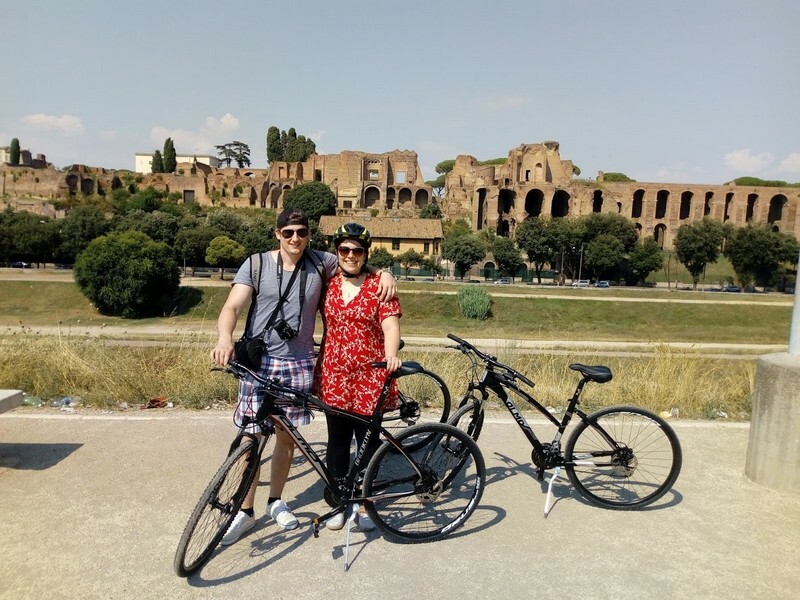 You would probably like to take a picture at Piazza Venezia in front of the Victorian Monument that dominates the view and dive between the Imperial Roman Forums and glide beneath one of the world’s most impressive sight – the Colosseum.